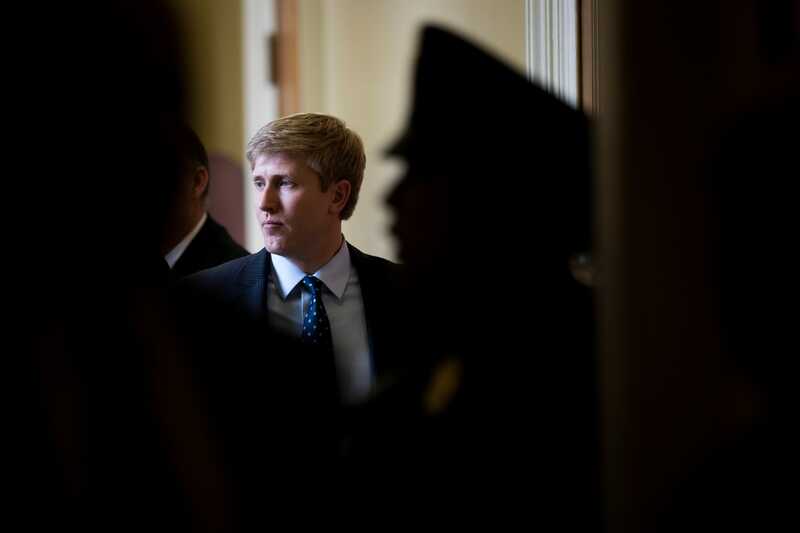 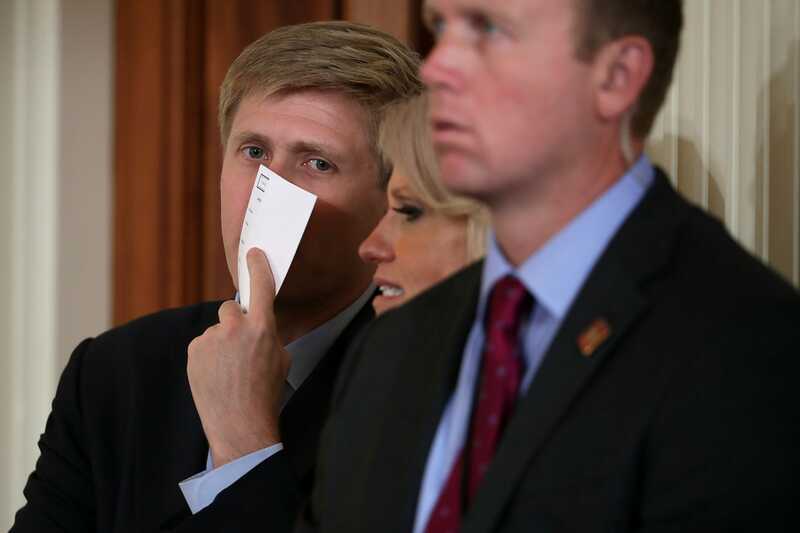 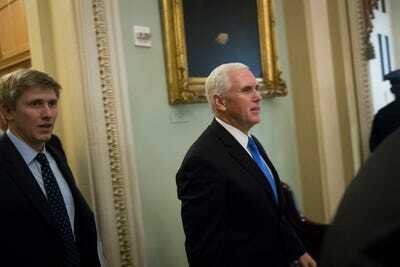 Though Kelly said in July he would stick with Trump until 2020, months of tense clashes have stirred rumours the retired Marine would soon be replaced by Nick Ayers, Vice President Mike Pence’s chief of staff. 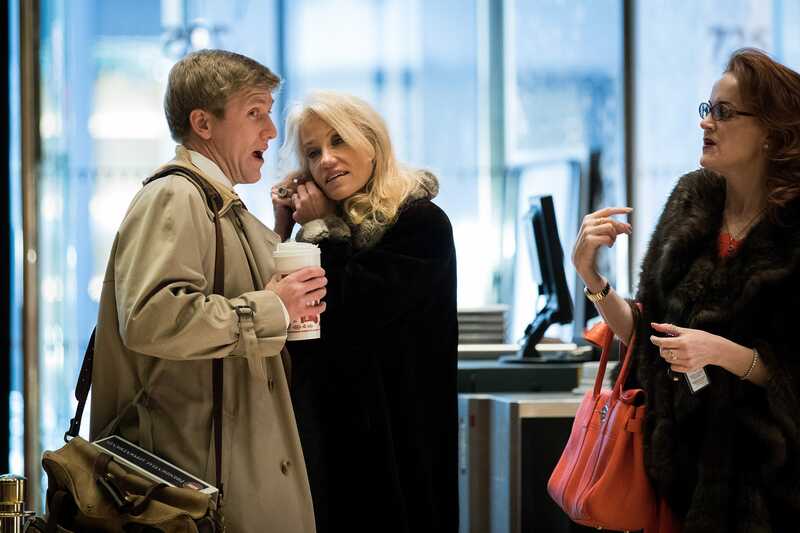 Drew Angerer/Getty ImagesNEW YORK, NY – DECEMBER 8: (L to R) Republican political strategists Nick Ayers and Kellyanne Conway arrives at Trump Tower, December 8, 2016 in New York City. 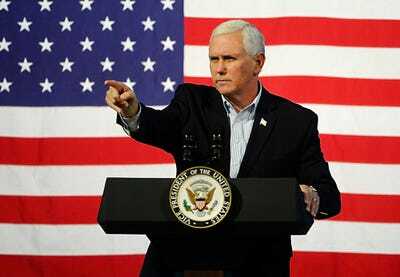 President-elect Donald Trump and his transition team are in the process of filling cabinet and other high level positions for the new administration. 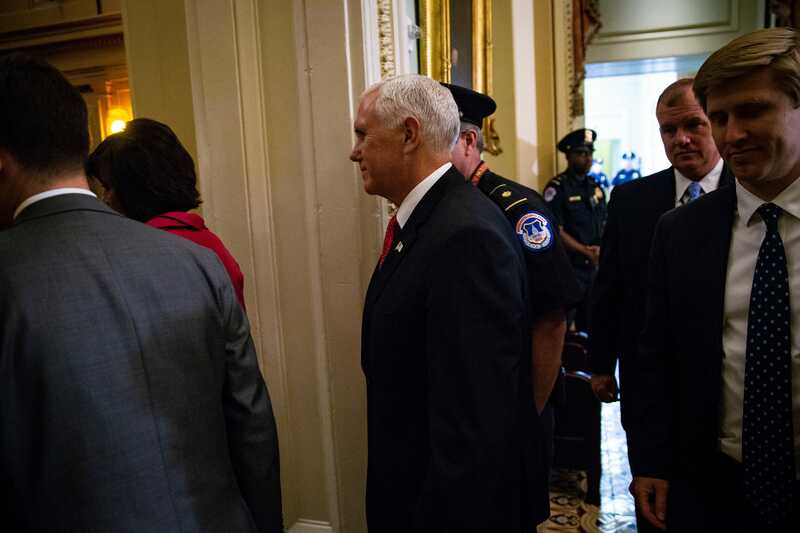 Sara D. Davis/Getty ImagesVice President Mike Pence. 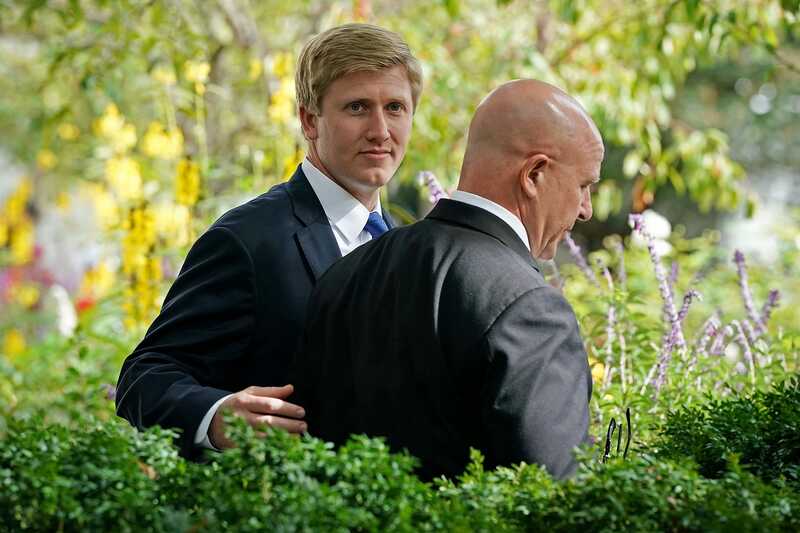 Ayers is reportedly worth between $US12 million and $US55 million, so he would not be out of place in an administration full of millionaires and billionaires in top positions.